Milky Way Logistics provides services beyond standard at little or no extra cost. These services are not limited to but including Professional Logistics Advice, Packaging, Insurance, Storage and warehousing. Professional Logistics Advice- our professional qualified logistics specialists know the best logistics solution to your business goals. You will be advised upon request on managing the entire life cycle of your product including acquiring your product, distribution, allocation, and delivery. 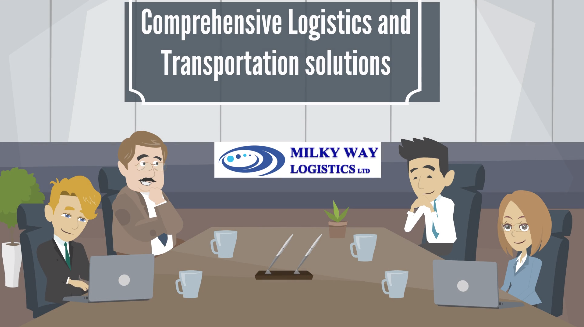 At Milky Way Logistics, we study the entire route and advise what is the most reasonable for you. 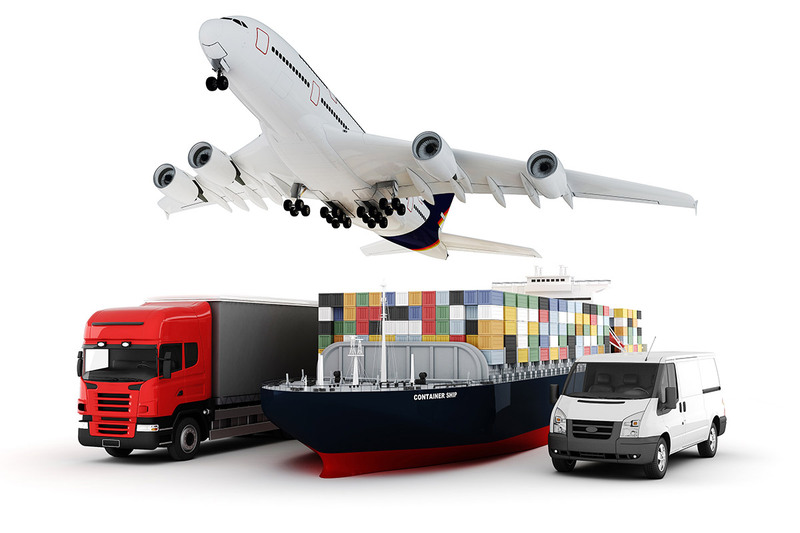 You might contact us for assistance and consultation on moving any type of cargo from any source to any destination, required documentation and insurance, transportation regulations, necessary licenses, tariffs, import/export restrictions and packaging requirements, etc. 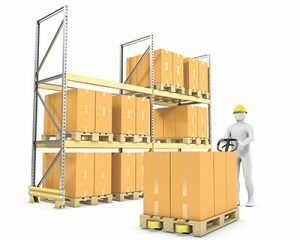 Packaging- preparing your goods for transport, warehousing and logistics needs expertise, and understanding of the nature of the goods and comprehension of the modes of transport and corresponding technologies. At Milky Way Logistics, our experts identify the ideal method of packaging for your goods in order to properly protect them until delivering them at destination point. Insurance- Your protection against damages and losses is our concern. We offer you risk coverage insurance for any damage to the goods or loss of goods during transportation. Storage & Warehousing- finding the required storage space that is most compatible with all the natural needs of the goods, located in an ideal spot considering your business requirements is one of the professional services that Milky Way Logistics offers.